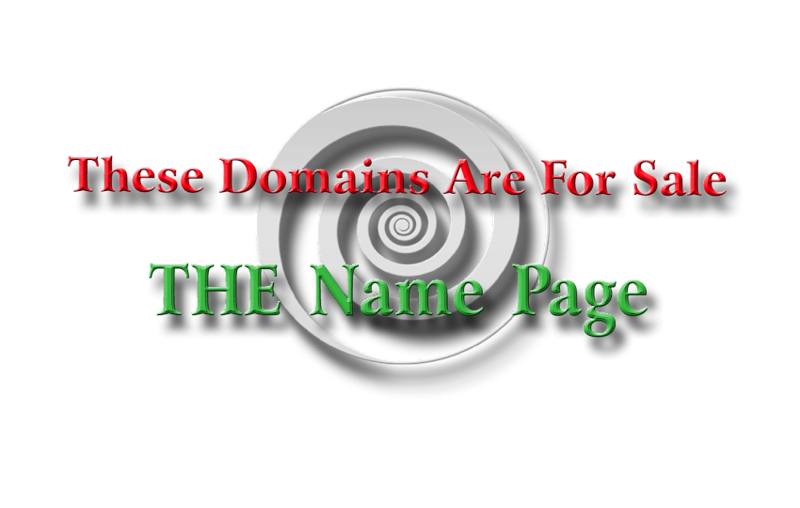 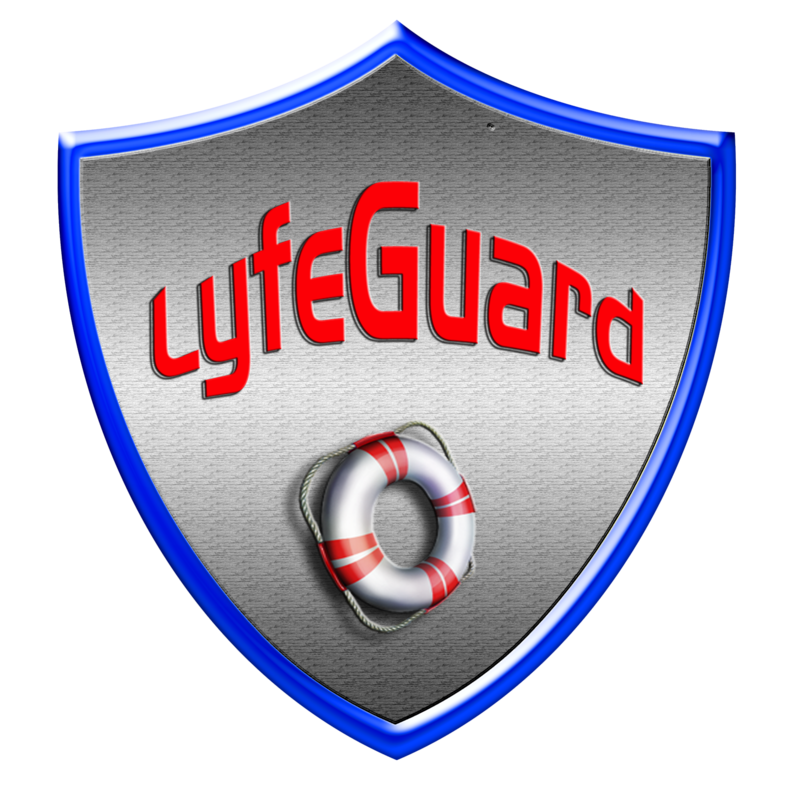 These Domains are for Sale: Lyfeguard.com -- Lyfeguard --SOLD! Lyfeguard.com is one of the best brandable domains out there, especially for the areas of internet security programs, medic alert devices, or Whois privacy. This 9-letter brandable term could also represent just about any type of business having to do with protection.